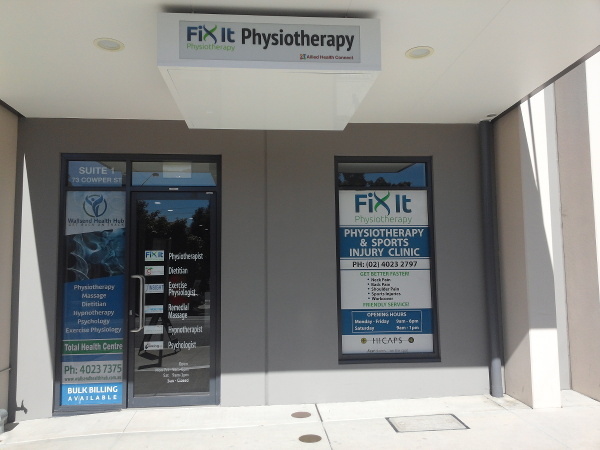 Fix It Physiotherapy is a new Physio clinic in Wallsend, NSW. We provide a world-class physiotherapy service with guaranteed results to Wallsend, Elermore Vale, Maryland, Fletcher, Cameron Park, Shortland and wider Newcastle. Our physios take pride in doing their best and as part of our honest approach to healthcare, we happily keep our prices as low as possible (arguably the best value in Newcastle). We find that this attitude, combined with our expert experience and proven treatment techniques including Dry Needling and Shockwave Therapy results in fast relief and optimum injury recovery for each and every one of our patients - from Champion Athletes to Grandmas and Grandads! 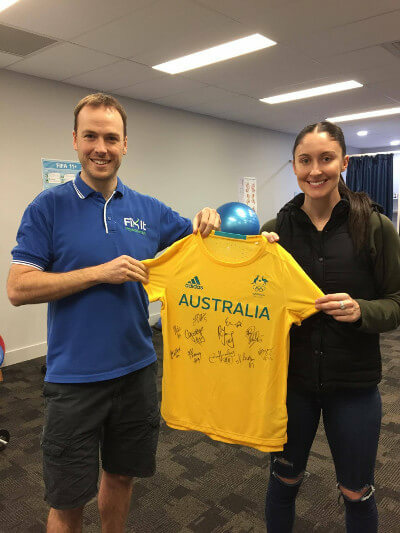 You can find Fix It Physiotherapy within the Wallsend Health Hub - part of the Andrew Nash Centre, on Cowper Street in Wallsend, just near the intersection of Nelson St. Fix It Physio is Open Saturdays! FREE PARKING: parking space for 40 cars is provided at the rear of the Andrew Nash Centre, off Campbell St!